Every little child loves toys, and Barbie is one of the most popular of them all. 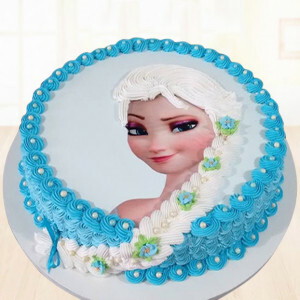 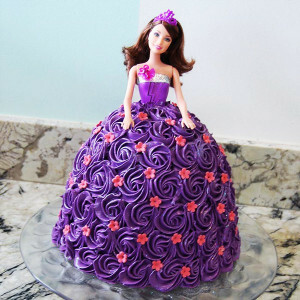 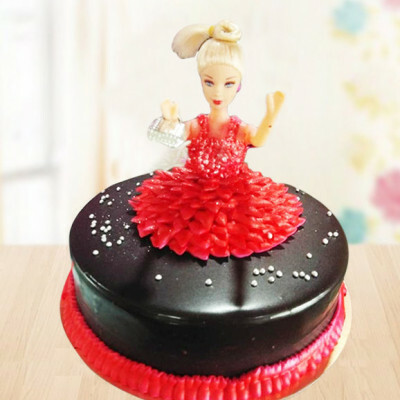 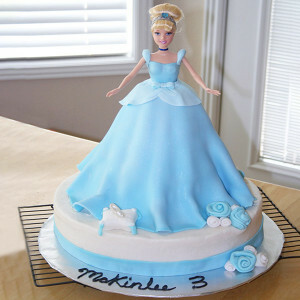 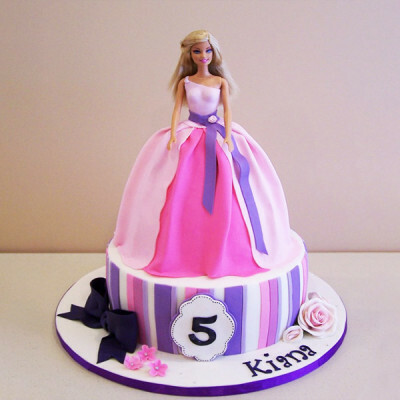 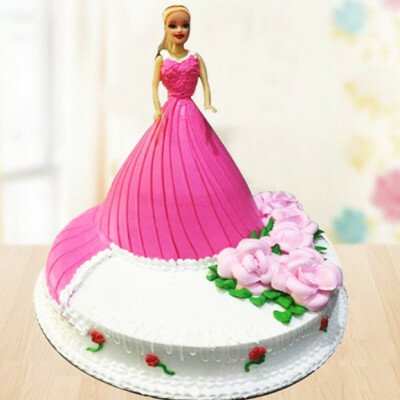 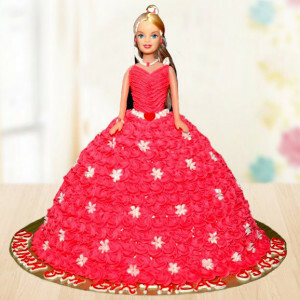 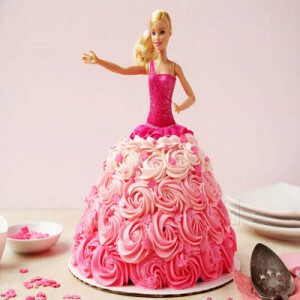 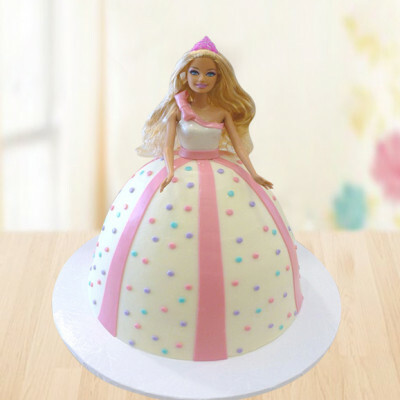 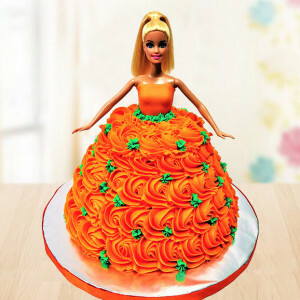 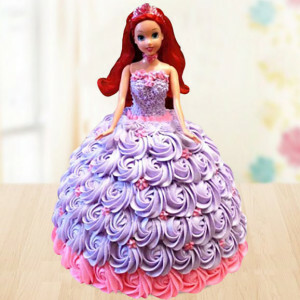 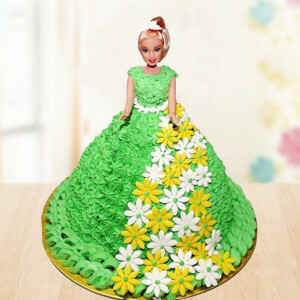 Buy one of these gorgeous Barbie cakes that are just as delicious, for your little ones from MyFlowerApp. 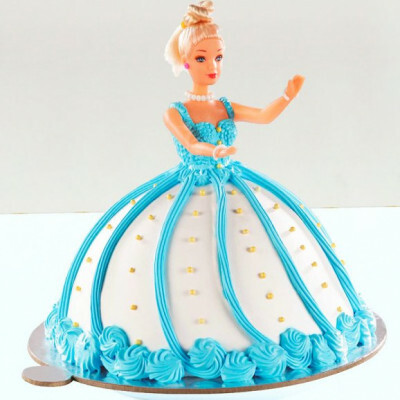 Available in all of their favorite colors, designs, and flavors, just choose one from our expansive repertoire or customize it. 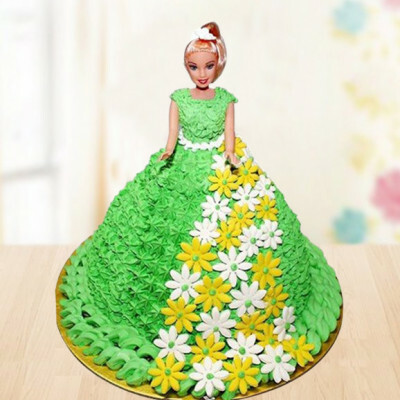 Bring home happiness with MyFlowerApp.